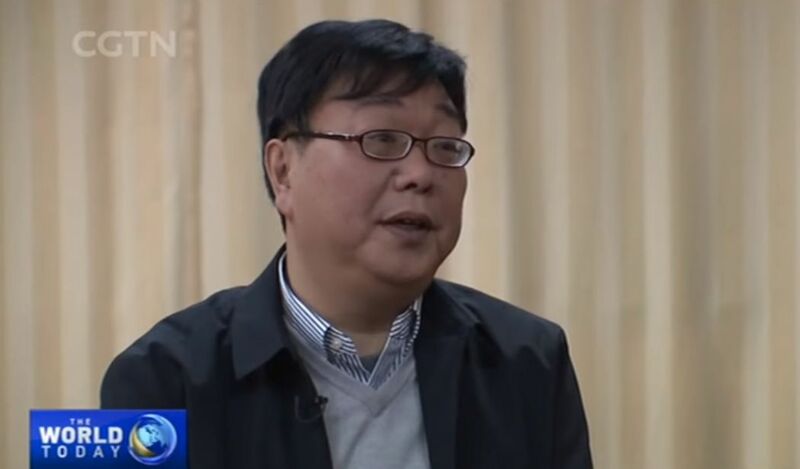 Activists have filed complaints with a British telecommunications regulator against Chinese state television China Global Television Network (CGTN) for airing the “forced confessions” of detained booksellers Gui Minhai and Lam Wing-kee. Human rights NGO Safeguard Defenders filed its complaint on behalf of Gui’s colleague Lam Wing-kee on January 14. If either of the complaints are upheld, CGTN will have its UK licence and credentials revoked and will no longer be able to operate within the country. 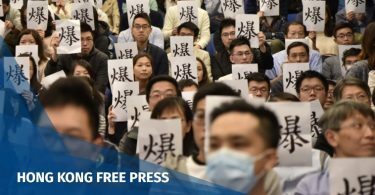 The pair were among five Hong Kong-based booksellers affiliated with Causeway Bay Books who disappeared in late 2015. The store sold political gossip titles banned in the mainland. Lam went missing in Shenzhen and returned to Hong Kong in 2016, claiming that he had been “kidnapped” and detained. Chinese-born Swedish citizen Gui went missing while on vacation in Pattaya in 2015, only to appear on Chinese state television a few months later “confessing” to a 2003 drunk driving incident in Ningbo. He claimed that he had turned himself into mainland authorities and, in a later interview with handpicked media, apparently urged Stockholm not to sensationalise his case. Her complaint came weeks after Swedish activist Peter Dahlin filed a similar complaint to Ofcom against CCTV – the parent company of CGTN – for also allegedly contravening broadcasting codes. 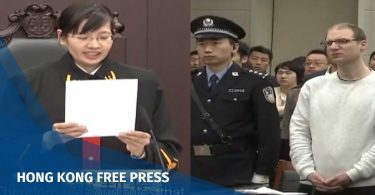 Dahlin – the director of Safeguard Defenders – cited his own appearance on Chinese state television in 2016, where he gave an apparent “confession” for inciting “opposition to the government,” although he was not arrested or put on trial. Angela Gui. 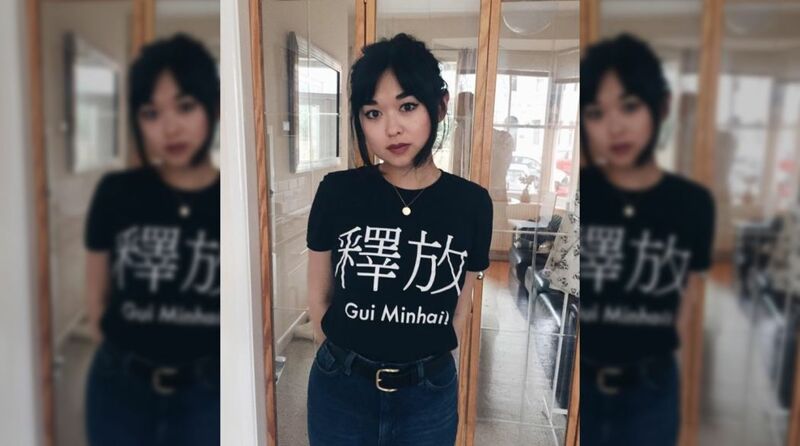 Photo: Free Gui Minhai, via Facebook. Dahlin told HKFP that over 35 “forced confessions” had been televised in the UK but that his NGO was working to combat this. “Instead, outside of just privacy or fairness complaints for individuals, Safeguard Defenders is filing a longer group complaint to Ofcom for breaching of ‘standards,’ which shows systematic broadcast of both (known) lies and intentional distortion. A similar complaint has been prepared for the [Federal Communications Commission] in the US which will likely be filed by next week,” Dahlin added. Section seven of Ofcom’s broadcasting codes says that broadcasters must avoid unjust or unfair treatment of individuals or organisations in programmes; while section nine says that broadcasters must avoid any unwarranted infringement of privacy in programmes and in connection with obtaining materials included in programmes. CGTN has expanded its reach across Europe by recruiting over 300 new employees for its new London office. The Beijing-owned channel was initially known as CCTV-9 before it was relaunched in 2016 as a 24-hour English-language news service. HKFP has reached out to Angela Gui and CCTV for comment.